New Directions Publishing Corporation, 9780811211901, 96pp. Narrated by the cosmopolitan Rodrigo S.M., this brief, strange, and haunting tale is the story of Macab a, one of life's unfortunates. Living in the slums of Rio and eking out a poor living as a typist, Macab a loves movies, Coca-Colas, and her rat of a boyfriend; she would like to be like Marilyn Monroe, but she is ugly, underfed, sickly and unloved. Rodrigo recoils from her wretchedness, and yet he cannot avoid the realization that for all her outward misery, Macab a is inwardly free/She doesn't seem to know how unhappy she should be. 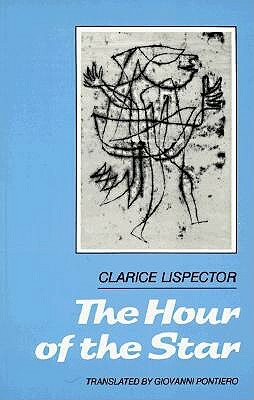 Lispector employs her pathetic heroine against her urbane, empty narrator--edge of despair to edge of despair--and, working them like a pair of scissors, she cuts away the reader's preconceived notions about poverty, identity, love and the art of fiction. In her last book she takes readers close to the true mystery of life and leave us deep in Lispector territory indeed.